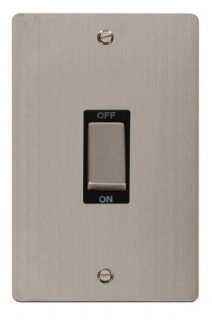 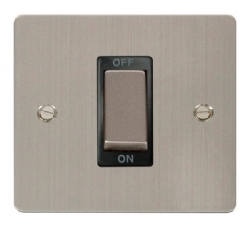 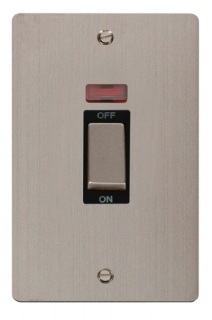 Flat Plate Stainless Steel 1 Gang 45A DP Switch with black or white inserts. 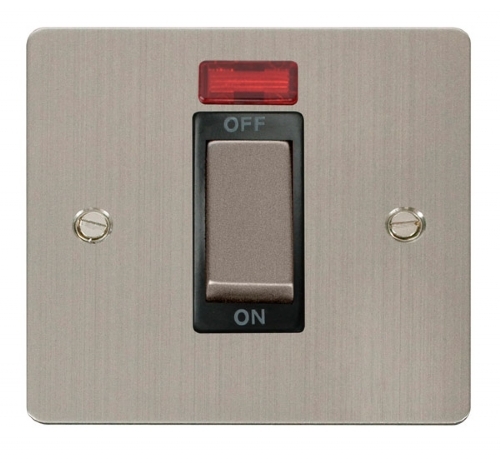 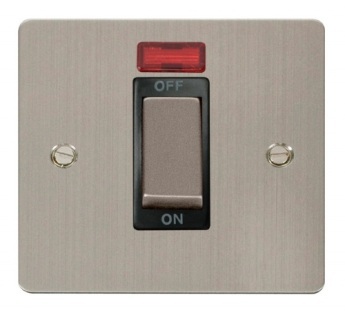 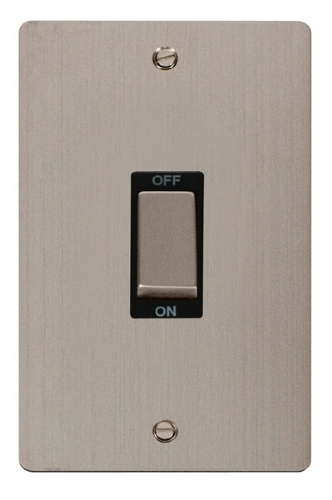 Flat Plate Stainless Steel 1 Gang 45A DP Switch + Neon with black or white inserts. Flat Plate Stainless Steel 2 G ang 45A DP Switch with black or white inserts. Flat Plate Stainless Steel 2 Gang 45A DP Switch + Neon with black or white inserts. 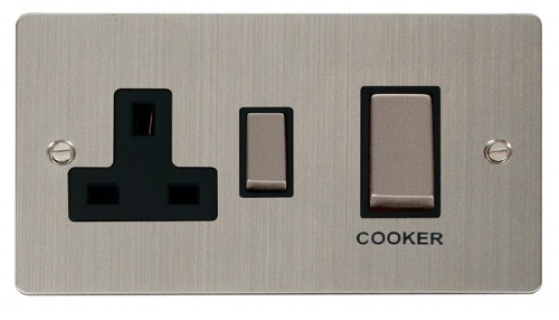 Flat Plate Stainless Steel 45A DP Switch + 13A DP Switched Socket with black or white inserts. 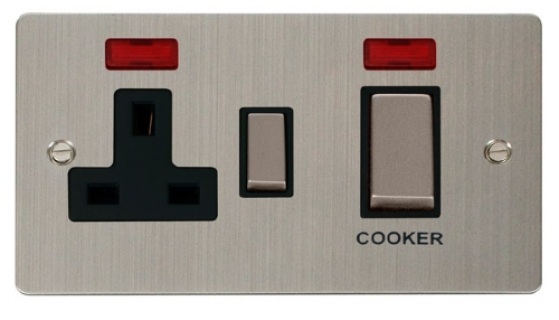 Flat Plate Stainless Steel 45A DP Switch + 13A DP Switched Socket + Neons with black or white inserts. 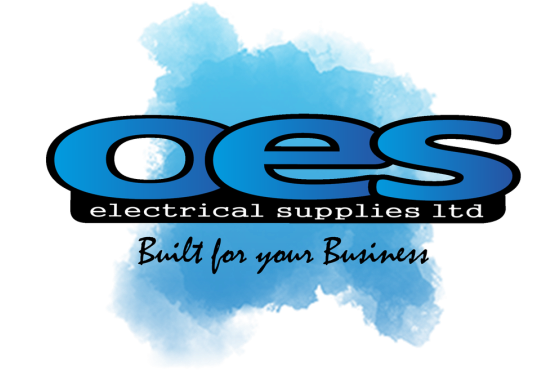 ﻿Based in Weston-super-Mare in Somerset, we are able to provide wholesale electrical items throughout the south west from our electrical counter, and across the UK with purchases online. 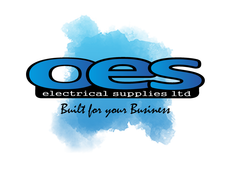 With free delivery when you spend £25 or more, we hope to be your main online source for all of your required electrical products.